With cosmetic dentistry, almost anything is possible. 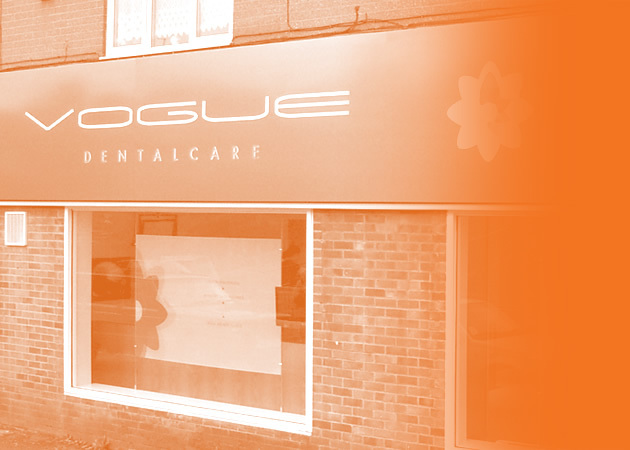 Thanks to the skill and experience of the cosmetic team at Vogue Dental Care in Luton, your dream smile could be just a few short appointments away. At our Luton dental clinic, we believe everyone deserves a smile to be proud of. That’s why we have an extensive cosmetic dentistry menu, which can be fully tailored to fit your own personal requirements, and to create the smile of your dreams. People turn to cosmetic dentistry for many reasons. It is now considered a lifestyle choice rather than something exclusively reserved for Hollywood stars, world-famous musicians or footballers. The key thing to remember about cosmetic dentistry is that it is all about you, and what your idea of a dream smile is. That’s why, at Vogue Dental Care in Luton, we put our patients at the heart of everything we do. Your journey towards a new smile begins with a cosmetic dentistry consultation here at our Luton clinic. A skilled cosmetic dentist will exam your current smile and check your oral health, as well as taking the time to get to know a bit about you and what you want to achieve from any treatment. Depending on your individual goals or requirements, you may need one procedure, or a combination of two or more from the extensive cosmetic dentistry menu at our Luton clinic. Whatever you need, treatments will be tailored to your individual needs. A safe and effective way to boost your smile, as long as you consult a dentist. Depending on the route you choose, whitening can take from two weeks to a single hour. It’s a perfect standalone treatment, but also works well as a complement to other procedures such as discreet teeth straightening. Straighter teeth are pretty high on many adults’ wish list, and our Luton clinic offers a number of discreet methods to achieve them. These thin porcelain shells can be used singularly to cover one problem tooth, or your dentist can use a full set in a smile makeover. This entry was posted in Cosmetic Dentistry on 23rd August, 2016 by Vogue Dental Care.